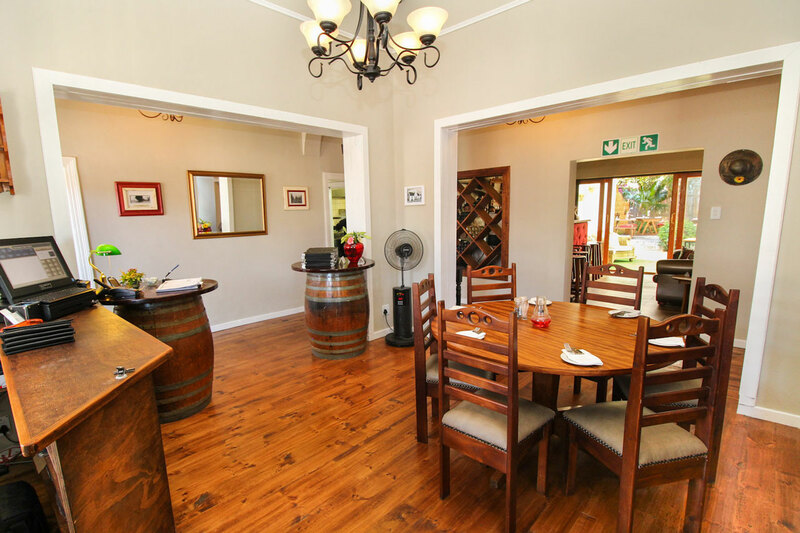 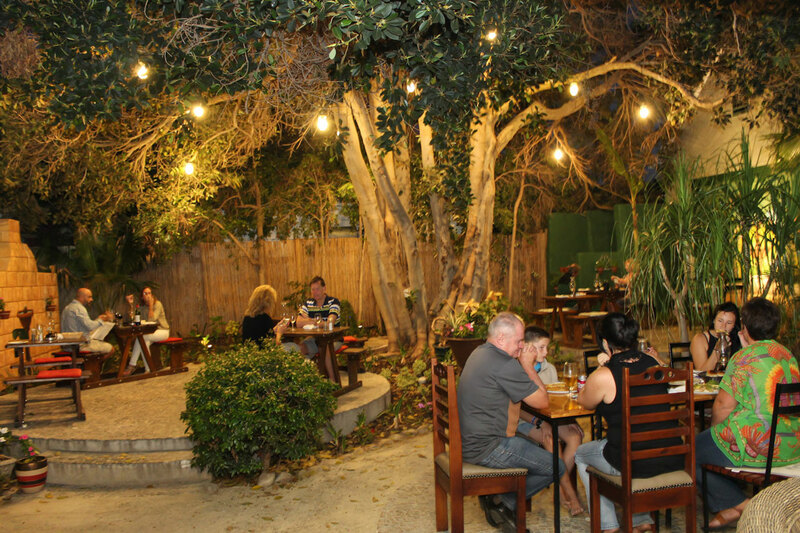 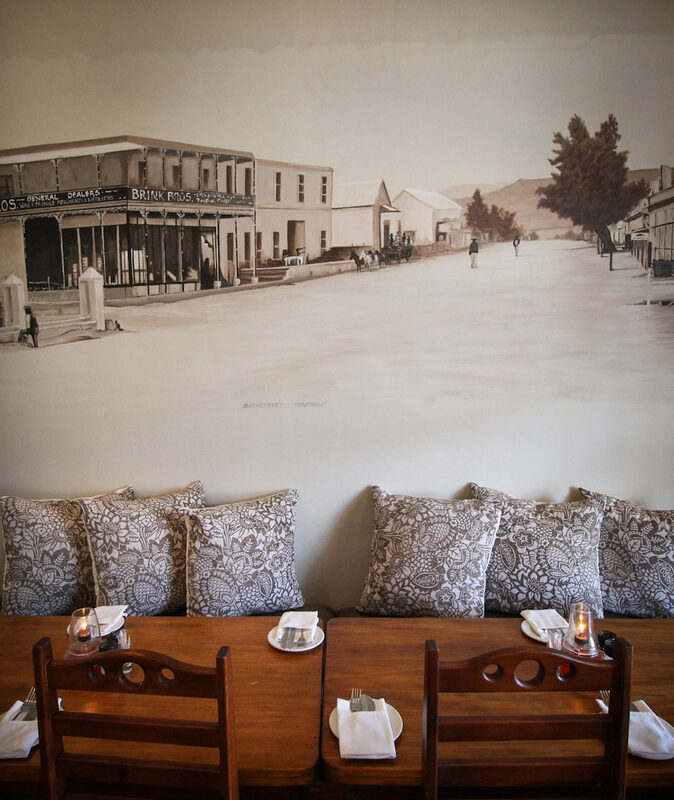 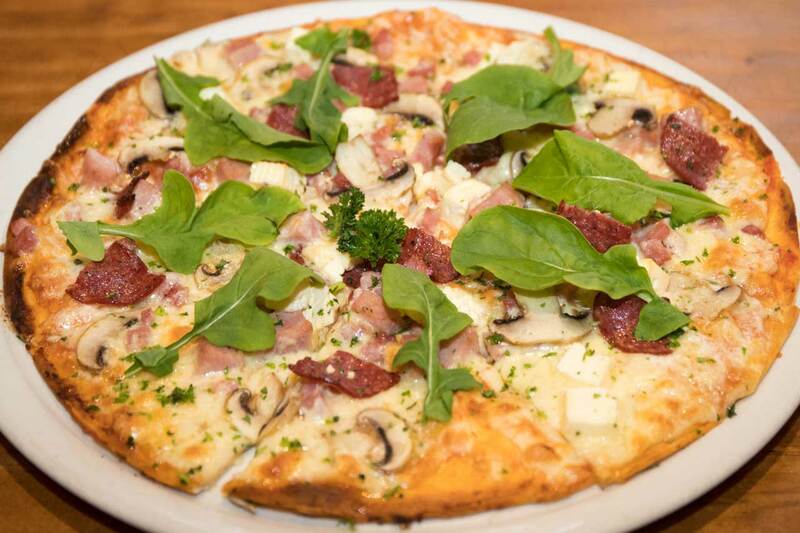 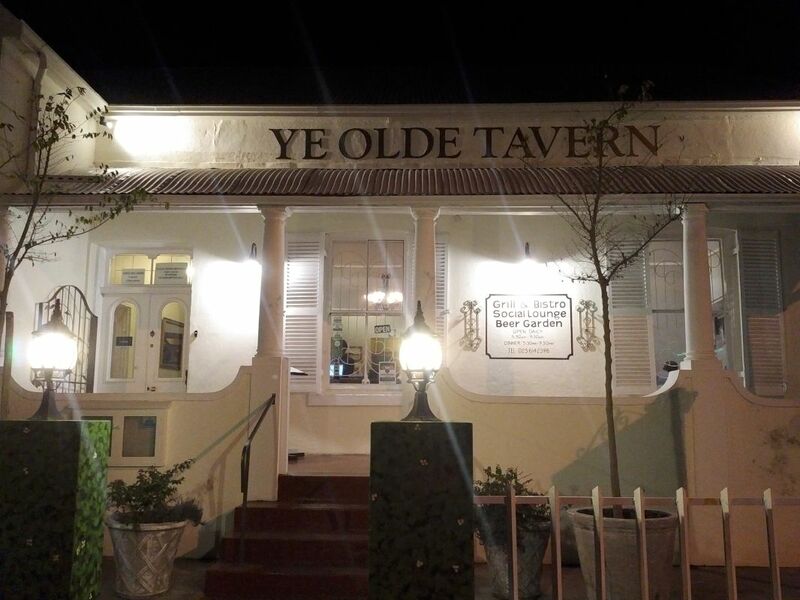 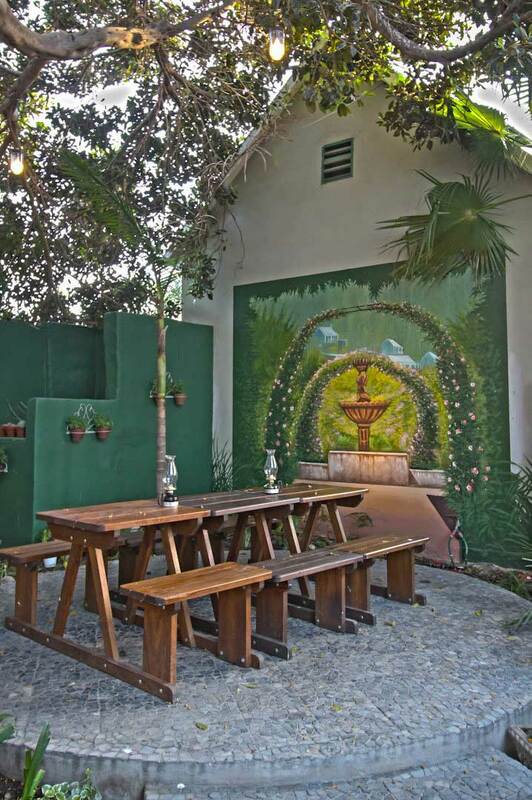 Open since 2009, Ye Olde Tavern has been a fixture in the quaint historical town of Montagu. 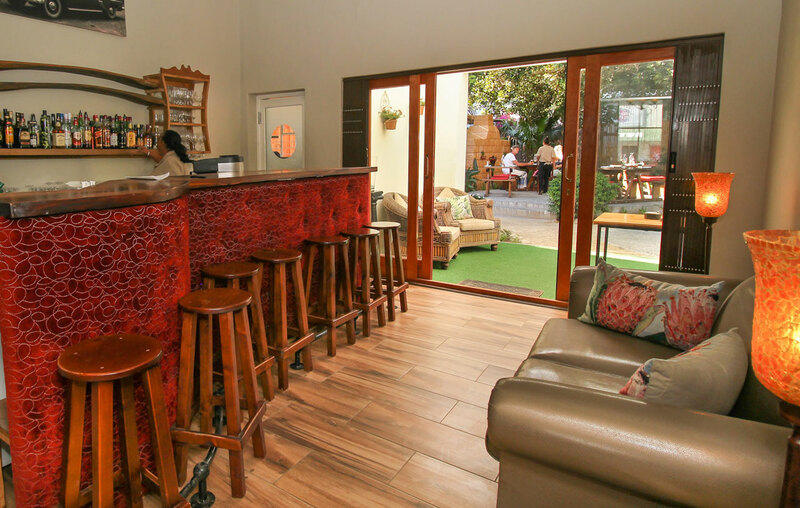 In 2017, Sonya and her team recently renovated and moved into a beautiful “Grand Olde” building located at 47 Bath Street in the heart of Montagu. 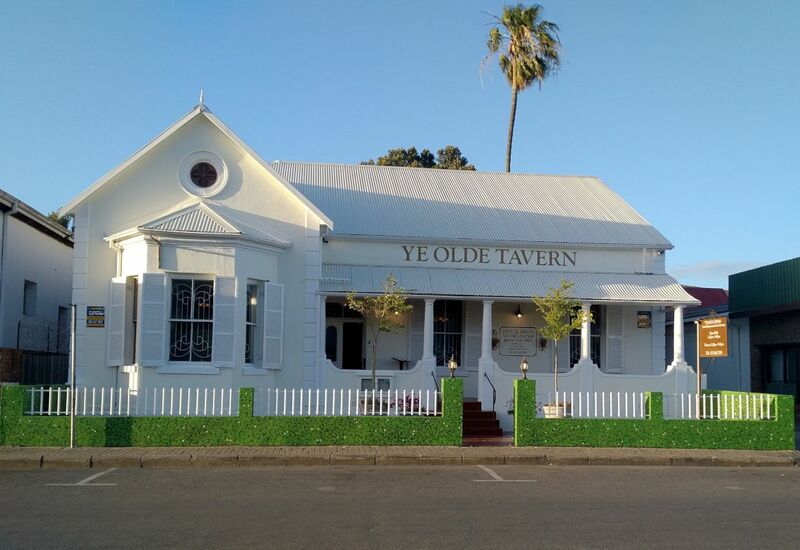 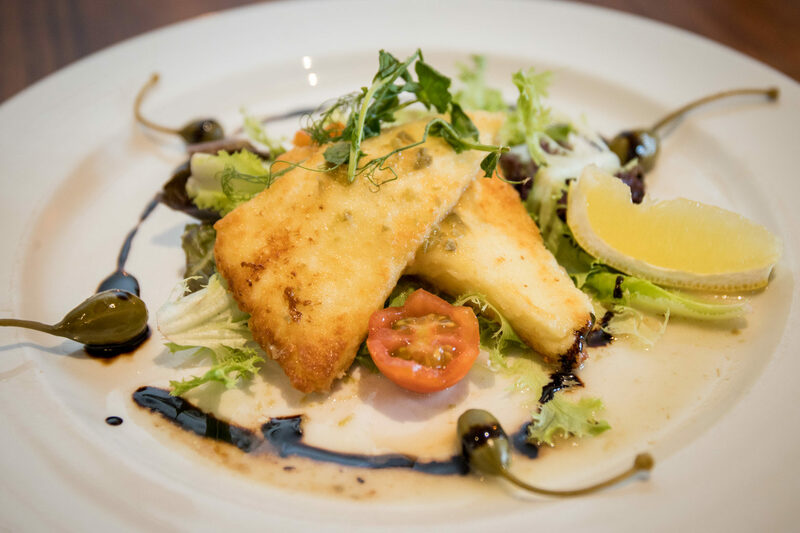 Showcasing the interesting history of this beautiful town, Ye Olde Tavern has a relaxed and informal ambiance and has something for everyone!